Classic game play and sounds, just like you remember! Skate, shoot and avoid defense men to win the game! The 70's game sensation is back just like you remember! Use the arrows to move around the ice and get the perfect shot! Avoid defensemen along the way. 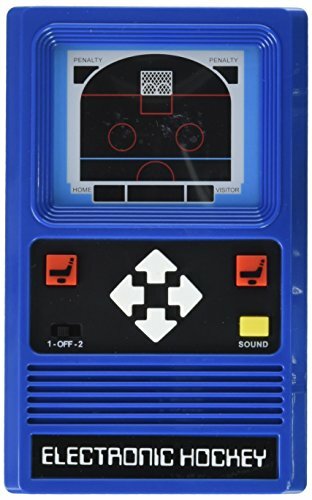 This classic Electronic Hockey game will bring back waves of nostalgia for "big kids" and is fun for the whole family. 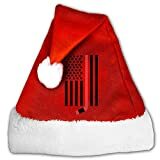 Perfect for the hockey fan in your life.